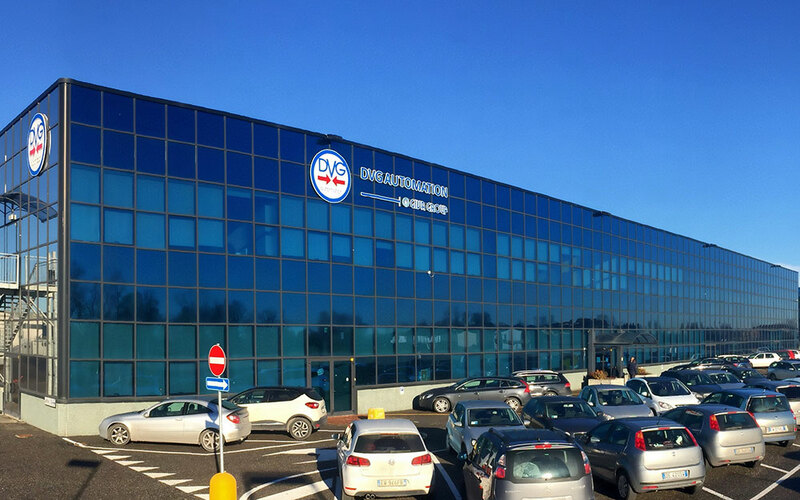 Founded back in 2007, DVG Automation is an Italian manufacturer of pneumatic, hydraulic, electro hydraulic, gas operated piston type actuators and related control systems, suitable to motorize quarter turn and linear valves in the flow control process automation (production, transportation and distribution) with a specific focus to the most severe industrial application and specifically in the Oil & Gas industry. DVG provides a worldwide service and a comprehensive range of on service products for its customers needs; field technicians perform on site service, including installation, commissioning, upgrading, installation of control systems, troubleshooting and repair of damaged or deteriorating parts. DVG operates on a 8.500 sqm covered area, and it involves the design, manufacturing and marketing of the whole product range. The industrial set-up and the technical-engineering organization is structured to handle large projects, and design and manufacturing activities are being managed in accordance with the highest quality and efficiency standards by means of the most sophisticated equipment and methodologies currently available on the market. In addition to the SIL 3 capability certificates, DVG product range provides features that differentiate its design from the standard and classic scotch yoke mechanism. DVG has designed its Scotch Yoke Actuators, bringing along new technical solutions and achieving an excellent level of efficiency in performance and cost effective solutions. DVG new concept equipment has introduced a new generation of patented mechanisms (i.e. : low power consumption, less proven emissions to the atmosphere), for a “green” approach to the Oil & Gas Industry. In addition to the new concept of piston type actuator DVG has also developed its own SIL capable pneumatic, hydraulic components as well as electronic smart devices suitable to perform different functions such as Valve Control, Line Break (gas pipeline application) “PST” Partial Stroking Test, Hydraulic Power Unit “HPU” Electronic Controller, ESD function, preventive diagnostics.